As chastity distinguishes a virtuous woman from a harlot, so holiness distinguishes the godly from the wicked. It is a holy calling; ‘For God hath not called us unto uncleanness, but unto holiness’ (I Thess. 4:7). Let not any man say he is called of God, that lives in sin. Has God called you to be a swearer, to be a drunkard? Nay, let not the merely moral person say he is effectually called. Enter your email address below to receive new quotes directly in your Inbox! All of Thomas Watson's writings and sermons are replete with sound doctrine, practical wisdom, and heart-searching application. His profound spirituality, gripping remarks, practical illustrations, and beauty of expression make him one of the most irresistible of the Puritans. 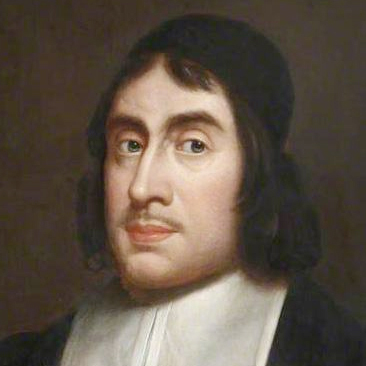 Thomas Watson is one of the most often quoted Puritan and Reformed authors. So if you're looking for wonderful Reformed quotes and books, be sure to check out Thomas Watson. Thomas Watson Quotes is giving away a $25 gift certificate to WTSBooks.com in the month of September!